For many of us, home is where the heart is and is indeed our safe haven away from the hustle and bustle of the world around us. However, not understanding the importance of a fully functioning HVAC system that performs at peak levels can certainly take away from our little paradise. 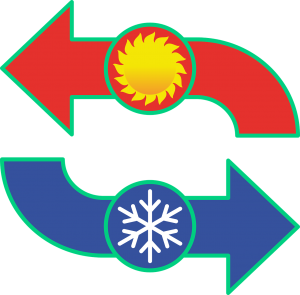 If your HVAC system is not operating to peak performance, you may find yourself faced with a variety of problems including airflow issues. 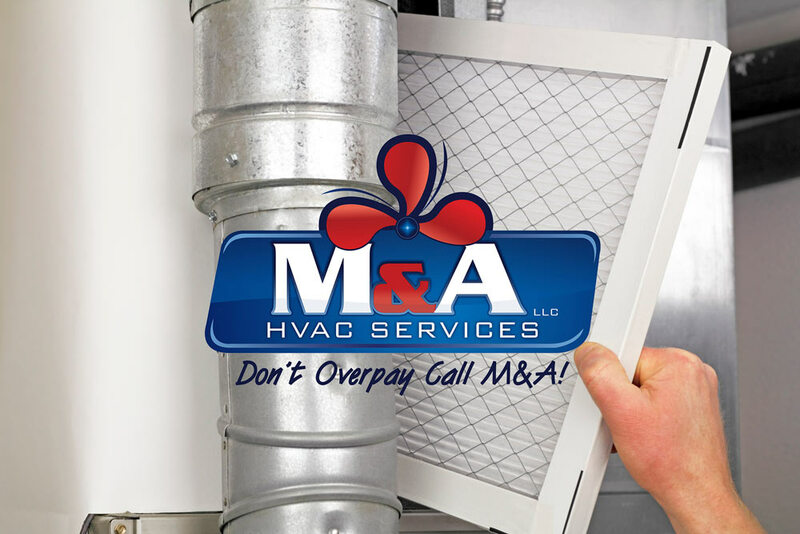 With that said the team here at M&A HVAC Services, LLC is proud to offer our valued clients quality yet affordable Brentwood HVAC airflow services and solutions. When your home lacks efficient airflow the quality of the air in your home is directly affected which can ultimately affect the health and well-being of all your family members. At M&A HVAC Services we are all about our clients. You are our #1 priority as is the health and well-being of your home and family. Understanding full well that airflow in your home that is disrupted or stifled can present with an increased risk for health problems from asthma to allergies and anything in between, our professionals stand ready to make a difference. H ere at M&A HVAC Services, our highly skilled technicians are on hand to provide you with inspections, repair services, routine maintenance as well as insight on all the ways to improve your home air quality. From clean air filters to duct cleaning and duct sealing services the ways to improve airflow and air quality are many. Our friendly technicians often suggest that our clients invest in programmable thermostats as a means of providing continuous airflow to your living space as well. Open weekdays, Monday through Friday, from 8:00 am to 5:00 pm, our certified technicians and consultants stand ready to serve you. Whether you are in need of an annual inspection, routine maintenance, system repairs or our affordable Brentwood HVAC airflow products, services, or solutions, we are definitely the team for you! Proudly serving the Nashville region and many of its surrounding towns, our highly skilled and trained technicians are just a mere phone call away at (615) 645-2686. Why not take time out now, before the cold winter weather sets in, and contact our team to schedule your HVAC appointment today. We look forward to serving you and send along wishes for a safe and happy holiday season from our family to yours! !